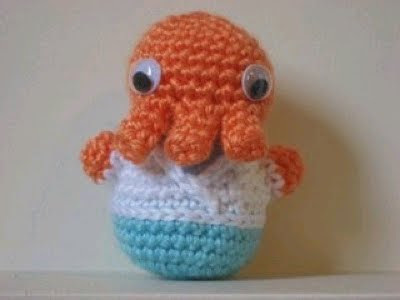 This crocheted Zoidberg was inspired by a crocheted Zoidberg here on Craftster.org. 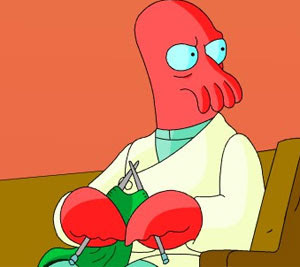 I mean... can I meet you on the corner of Zoidberg & Crochet Street?! It's the nexus of things Katiebeans loves. Awesome! Its even better than the original.